The interface in Old School RuneScape. 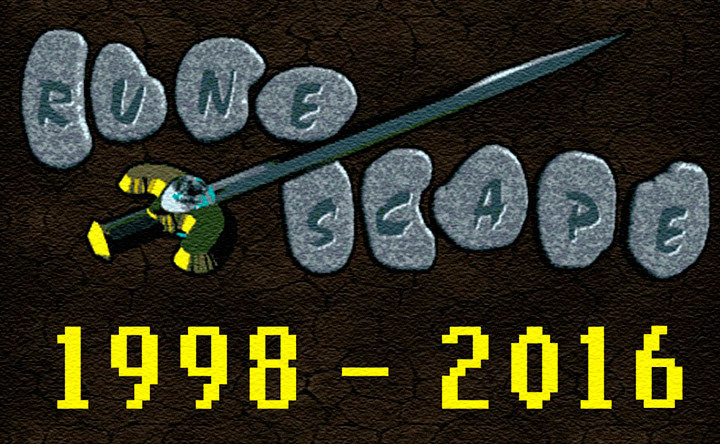 Old School RuneScape (sometimes referred to as OSRS, RS07, or 2007scape) is Jagex's official term for a previous version of the RuneScape game that was introduced from a backup of the RuneScape source code as it had been on 10 August 2007. This version of the game was announced in a news post on 13 February 2013, which was followed by the opening of a poll to determine community interest on 15 February 2013. The poll, which ended 1 March 2013, decided, among other things, whether an additional membership fee would be charged for access to the game. 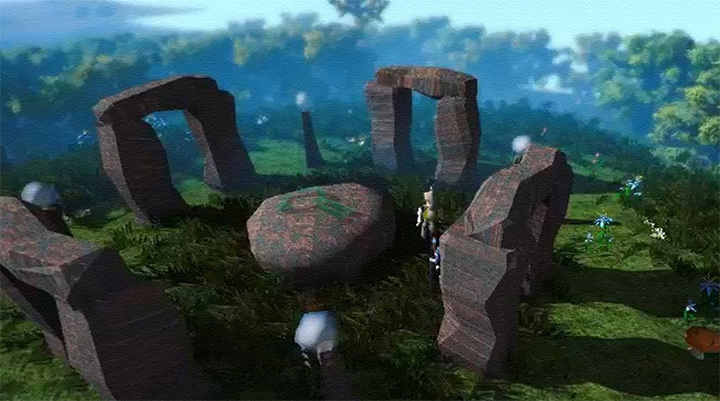 Despite it having originally been stated that servers would take one to two months to be opened following a successful poll, on 22 February 2013, as part of an early access scheme, Jagex opened over 50 Old School RuneScape servers and gave a month of free Old School RuneScape membership credit to all of those who had voted in the poll. The game quickly saw player counts equalling those of the main version of the game. Old School RuneScape works similarly to RuneScape Classic in that it can be played with the same account that one plays the main version of the game, yet stats, items and quests are separate and non-transferable. All players regardless of achievements in other versions of the game begin Old School RuneScape on Tutorial Island with a blank character. As a result, an economy and money supply has had to emerge from nothing since release. 2007 servers of were originally announced in early 2013. 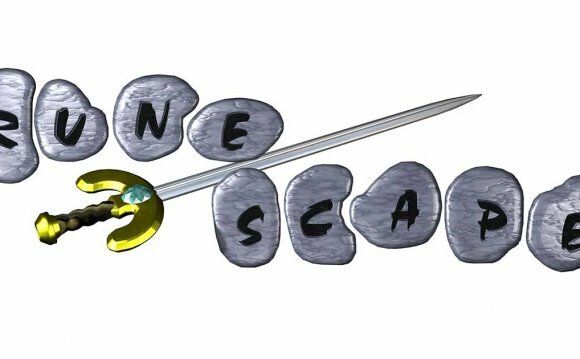 Jagex allowed players to vote for Old School RuneScape on a referendum, promising a set of features for every vote mark level reached. Old School RuneScape were in four different levels, each with increasing vote requirements. The amount of votes can be seen on the official vote page. Regardless of the outcome, any voter will get a free month of Old School RuneScape game time. Although the vote count only reached 449, 351 and not 500, 000, Jagex decided not to charge the additional fee of five USD for the first six months (excluding the free month); however, on 7 June 2013, they announced that OSRS is here to stay and there will be no additional fee. Note: The green shading in the table above only shows the vote mark reached on 1 March 2013 and the features that would have been given according to that vote mark. There have been many changes since the poll ended; to view them. The first level requires 50, 000 votes, and is the absolute minimum amount of votes required to guarantee the Old School RuneScape release. The second level requires 250, 000 votes. The third level requires 500, 000 votes. The fourth level requires 750, 000 votes. No additional membership fee. Free portion of the game will be open for everyone. Content updates will be decided upon by regular polls. The following table shows the features that were introduced into OSRS. Jagex allowed other features from the 500, 000 vote mark to be introduced in the game. ^ Jagex has previously stated that they will review this in September 2013, and if the server is still active and growing then it will remain free. However, on 7 June 2013, they announced that OSRS will remain free of extra charge. On 25 January 2015, it was announced a poll would be coming to decide if full F2P should be introduced alongside membership bonds. The poll passed, and full Free to Play was introduced on 19 February 2015. Players must be aged 13 or over to play Old School RuneScape. Graphics are basic, with no texture packs to enhance models. There is no Squeal of Fortune, Treasure Hunter, or Solomon's General Store. 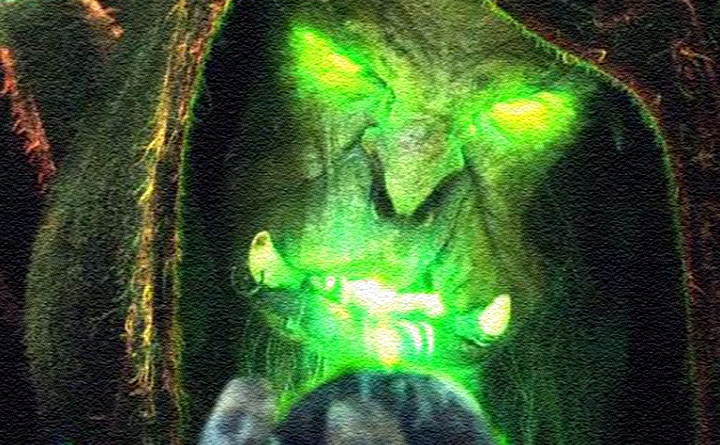 There is no Summoning, Dungeoneering, Divination, or Invention skill. A number of minigames do not exist; however, there are some minigames unique to Old School. Items that have been previously discontinued still exist. There also exist items that were never available before, such as beach boxing gloves and black partyhats. Most new content in the game is decided by Jagex-run polls based on player feedback obtained from social media such as the RuneScape Forums, Twitter, and Reddit. Players must have at a total level of at least 280 in Old School RuneScape to be eligible to vote in these polls. In order for a poll to be successful, it must be supported by 75% of the votes. 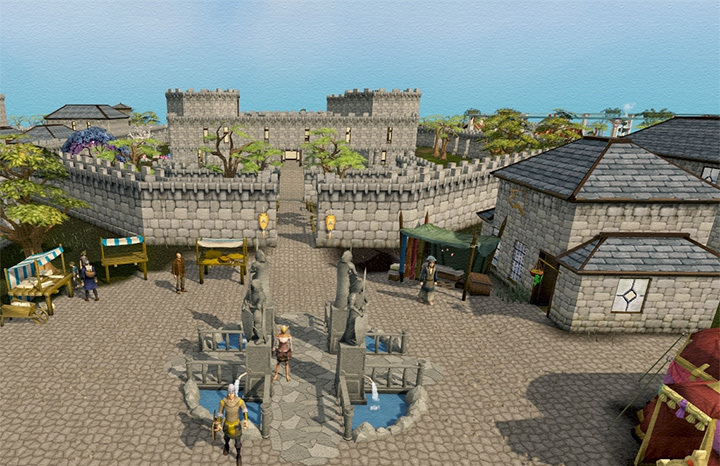 Players could vote on the Old School RuneScape's poll page, or in-game via poll booths that are located in every bank. We specialize in all bunion separator things toe. FREE RUNESCAPE ACCOUNT (CLASSIC AND RUNESCAPE 2) AVAILABLE!! !